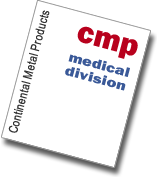 Continental Metal Products Healthcare Division, CMP | Blanket Warmers - Continental Metal Products manufactures high quality stainless steel healthcare equipment for hospitals. CMP Warming Cabinets are designed to warm Blankets and Solutions to a precise temperature. CMP Surgical Scrub Sinks are built to withstand the rigors of surgical center use and are electronically temperature controlled. CMP Storage Cabinets are available in many sizes and configurations. CMP Mobile Carts can be outfitted with Trays and Baskets for the OR. CMP Medicine Centers are a safe and convenient way to store medical supplies and medications. CMP Pass Through Cabinets are designed with 2 sets of doors, enabling stocking of surgical supplies without entering the OR. CMP Sink Workstations and Work Tables come in many combinations, from simple to complex. 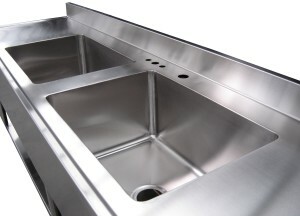 CMP will design and build to your specifcations high quality, medical grade custom stainless steel casework.